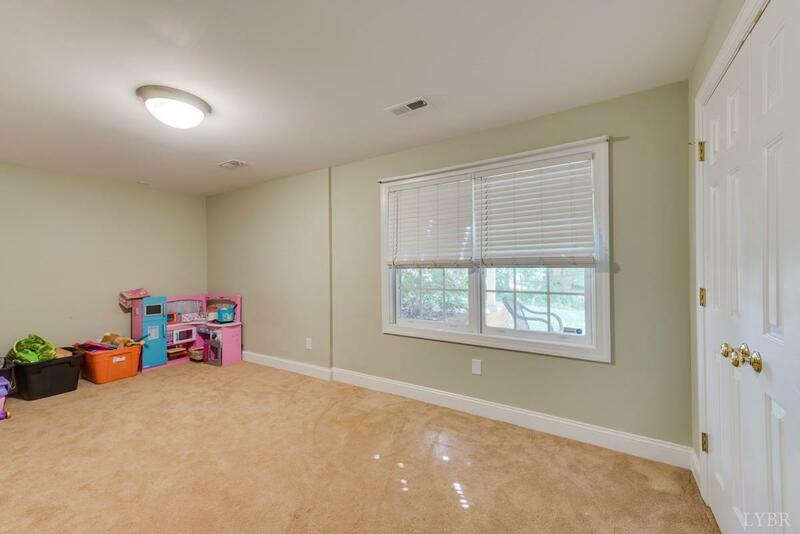 What a wonderful home! 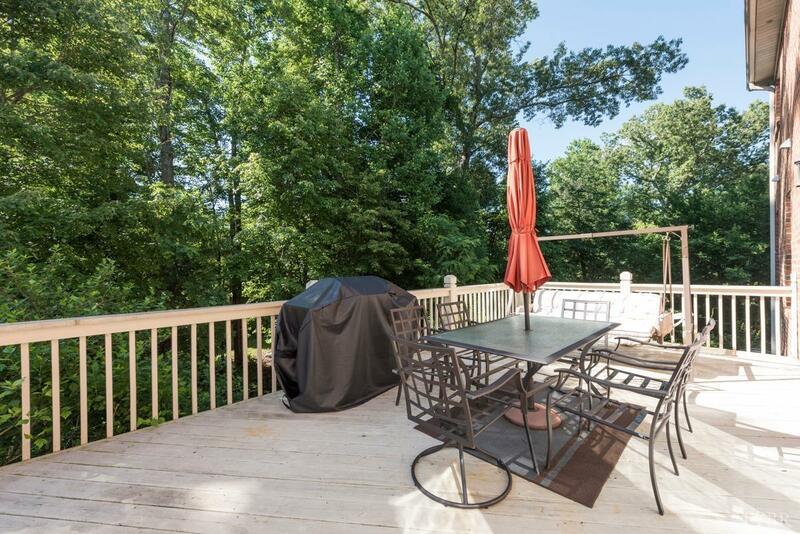 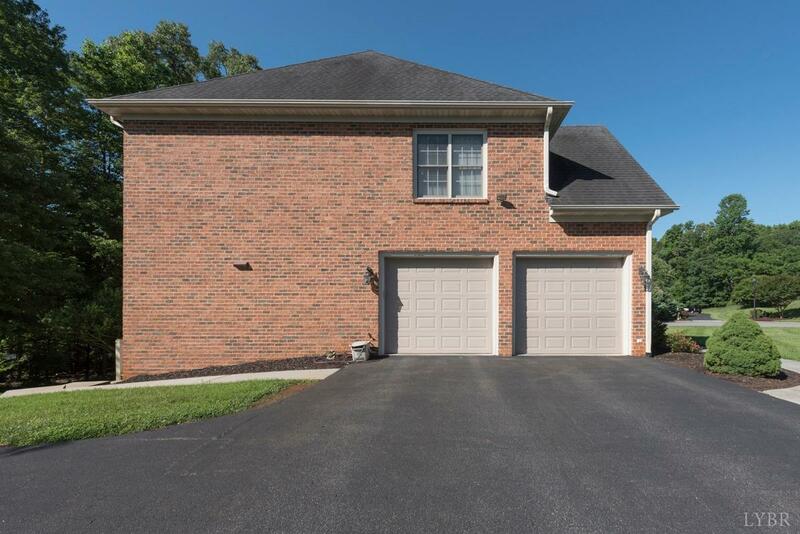 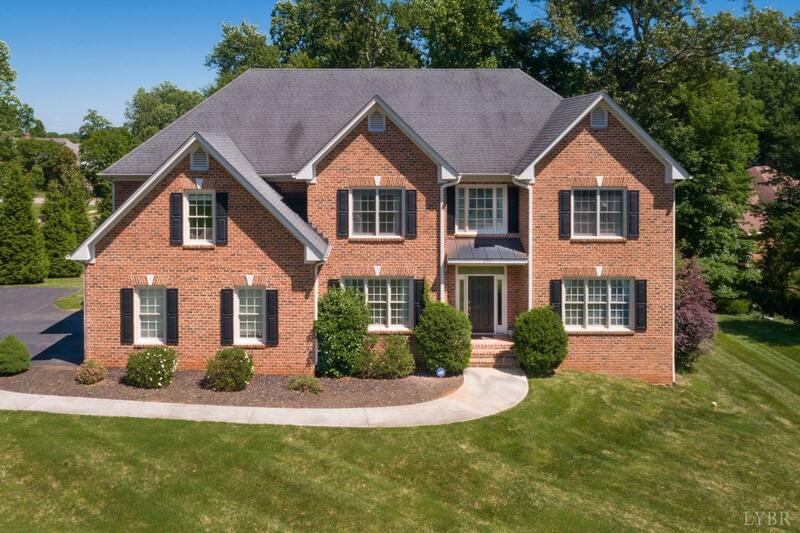 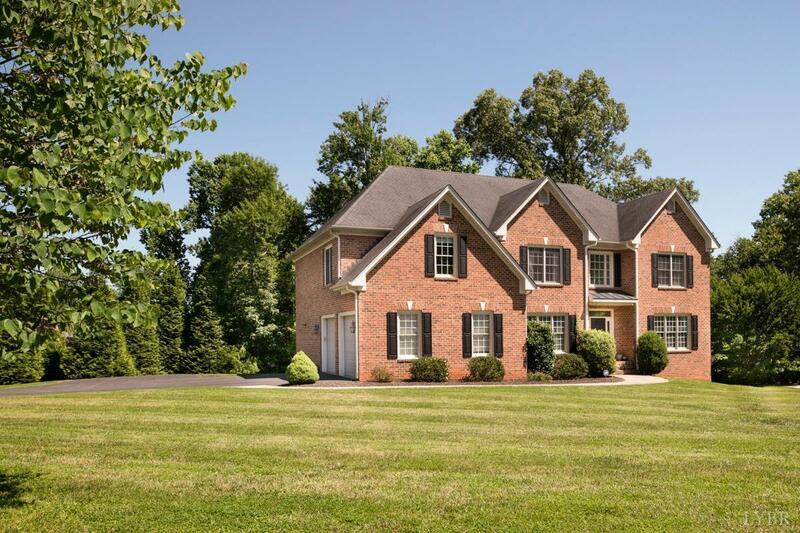 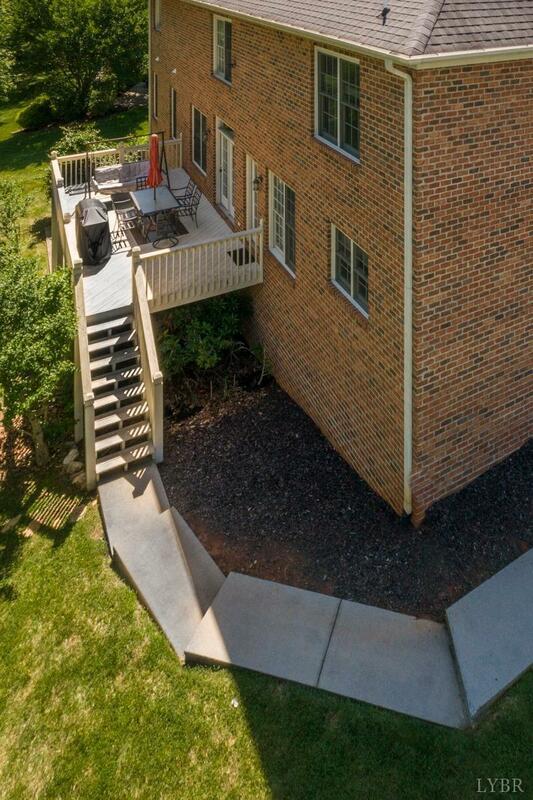 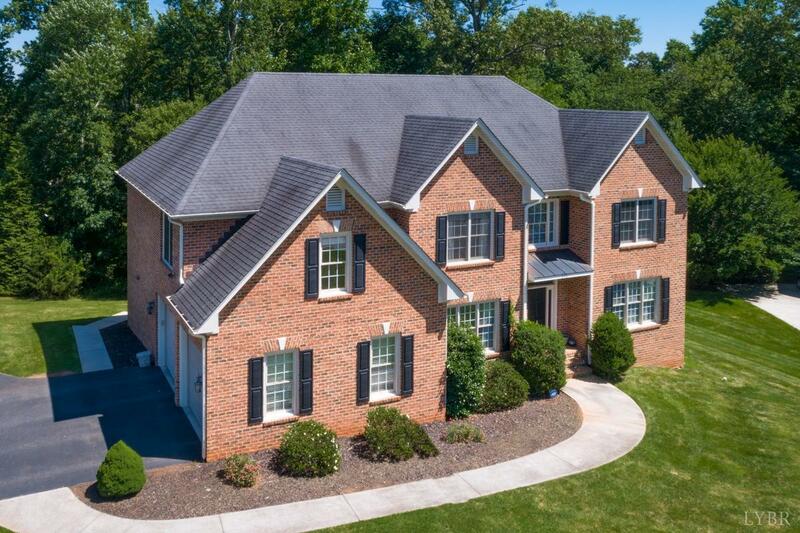 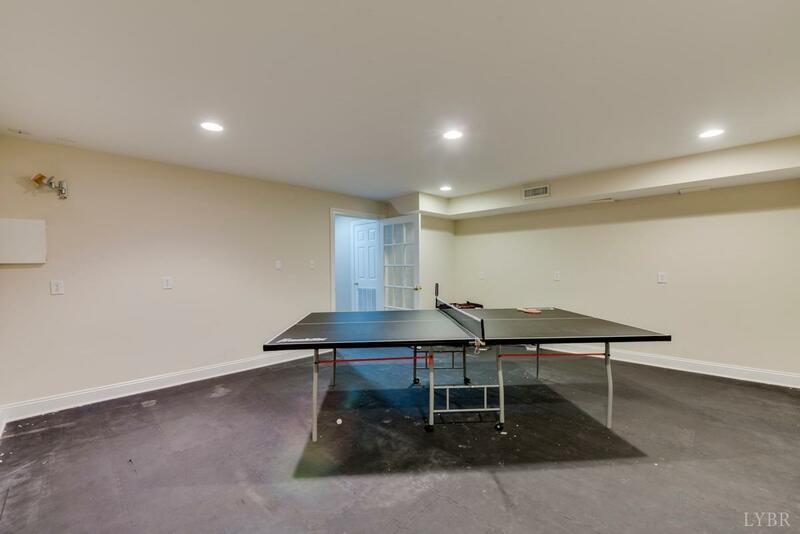 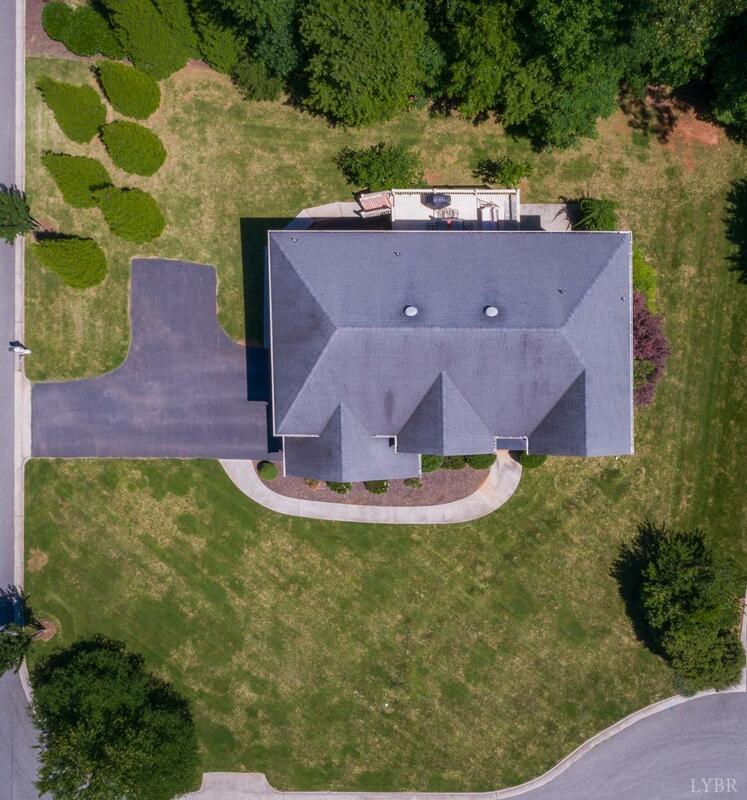 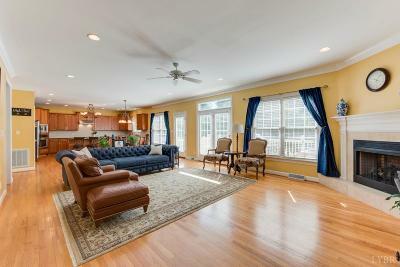 Located in one of Lynchburg's Premier Neighborhoods...Irvington Park with a neighborhood pool, tennis, and sidewalks. 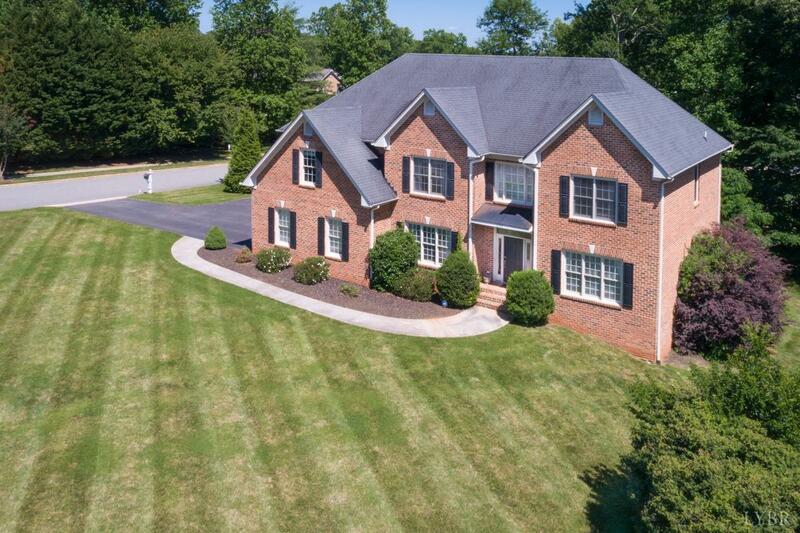 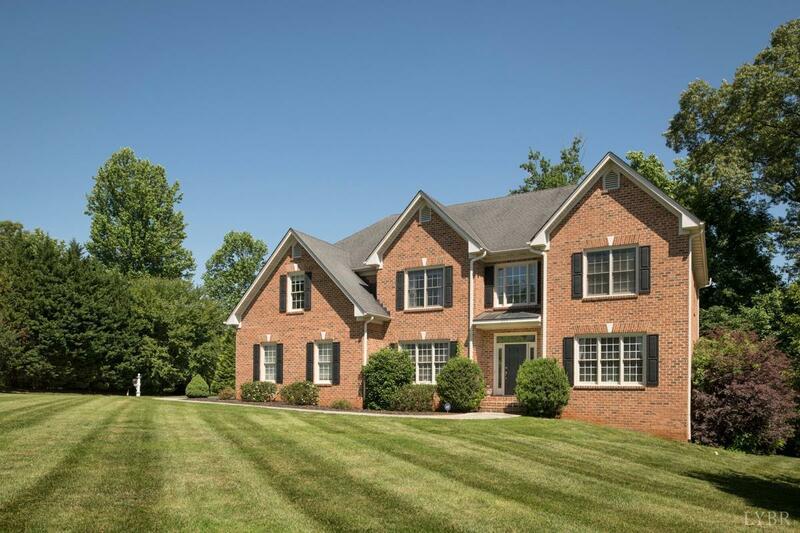 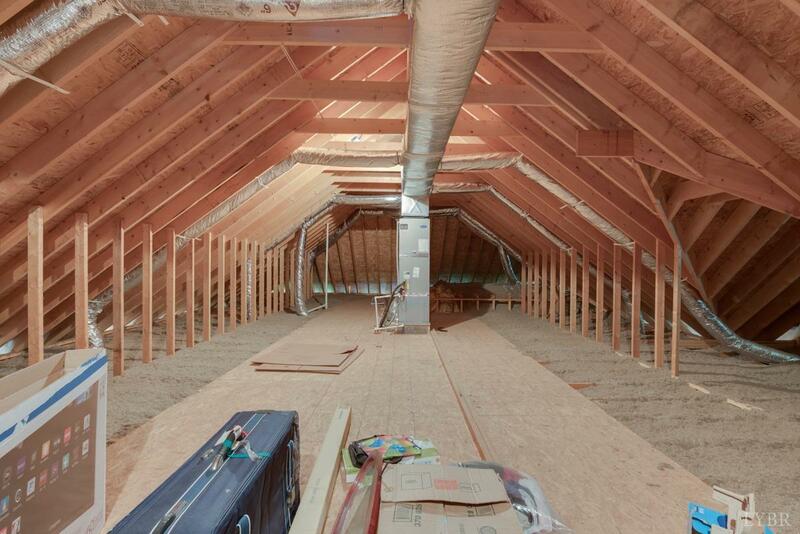 This 7 Bedroom, 5 bath home boasts almost 6, 000 finished Sq.ft of living space along with a 2 car attached garage. 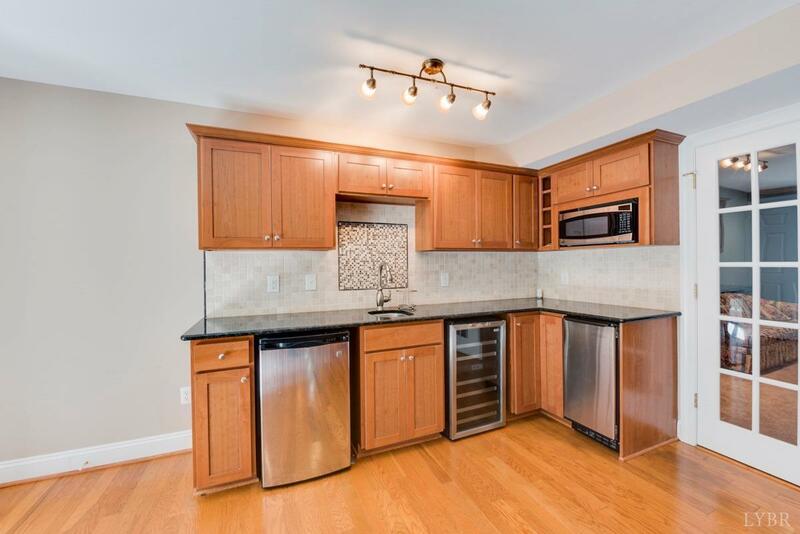 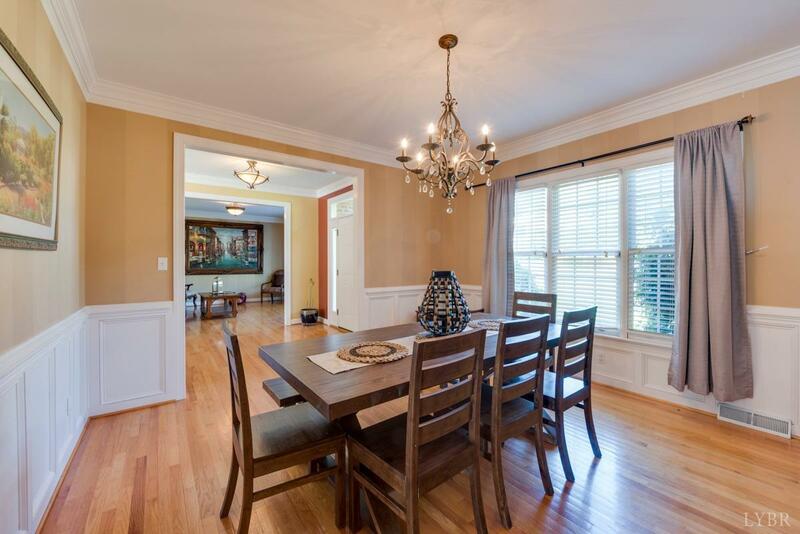 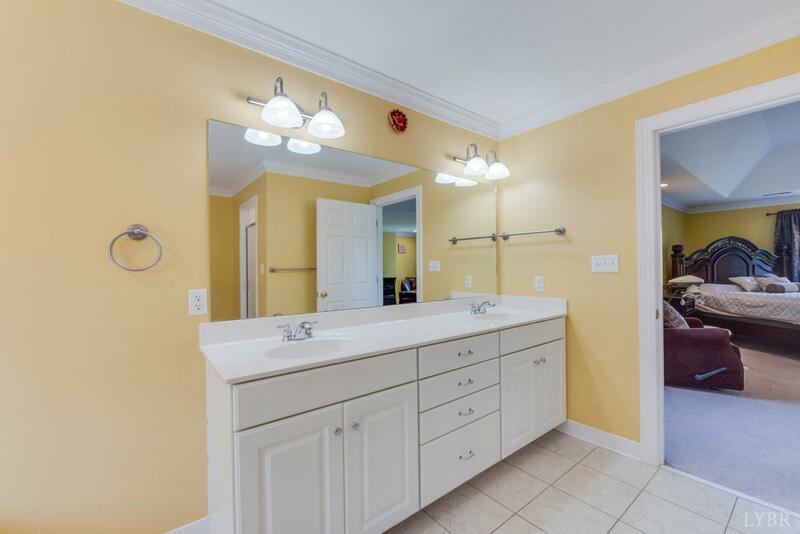 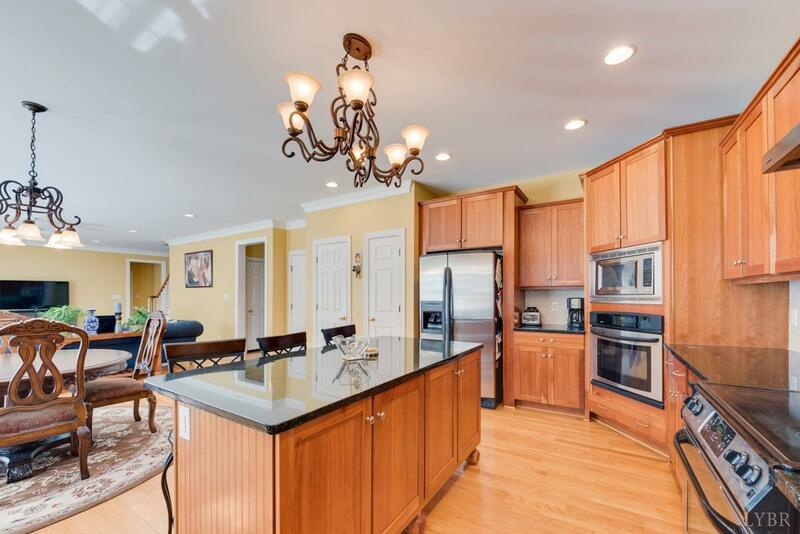 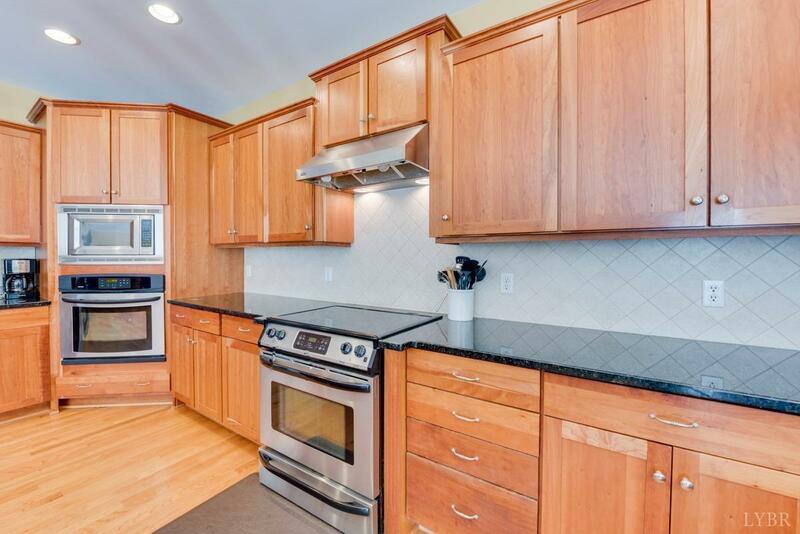 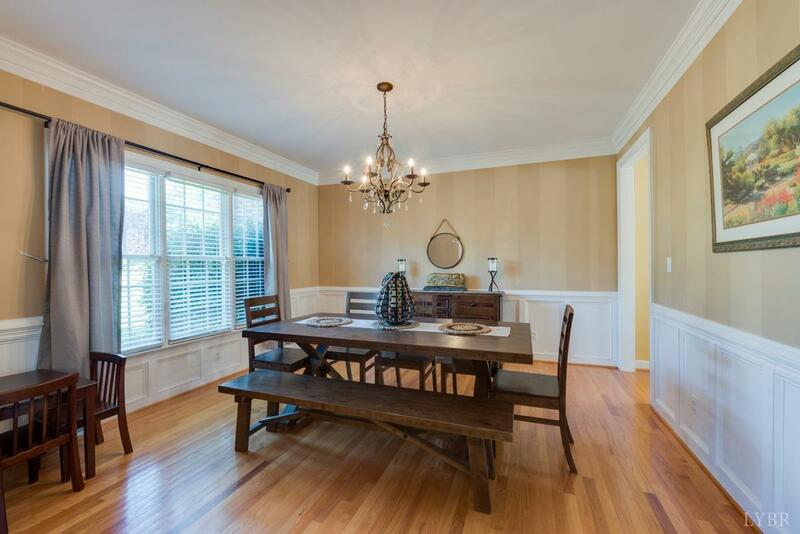 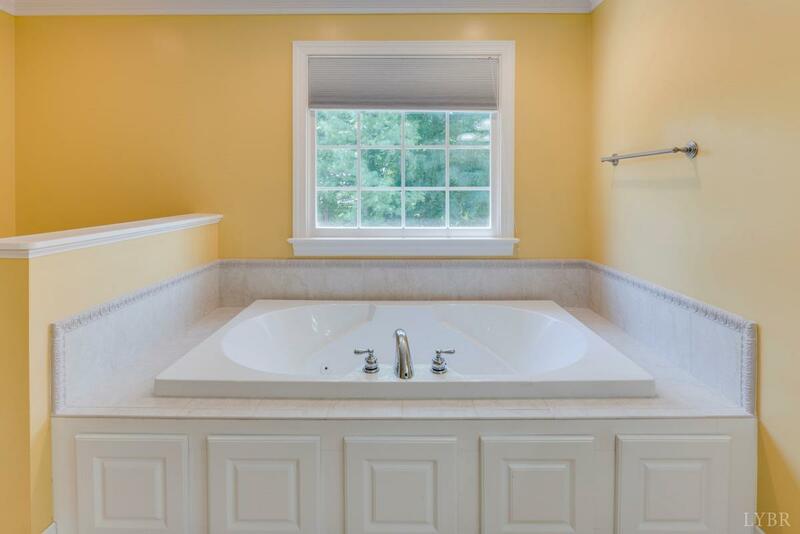 Amenities include, Gourmet kitchen loaded with cabinets and center island, granite countertops, cherry cabinets, high ceilings, hardwoods and beautiful moldings. 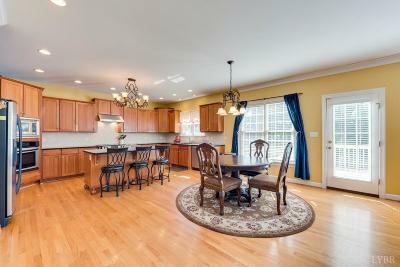 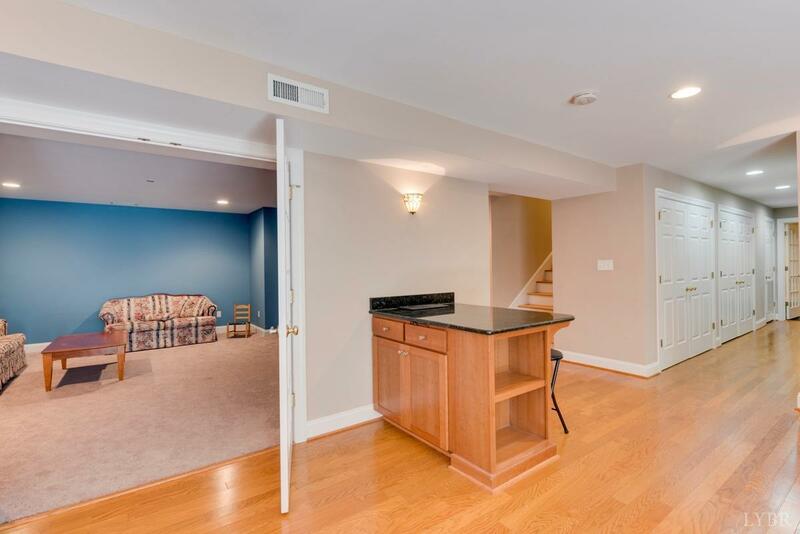 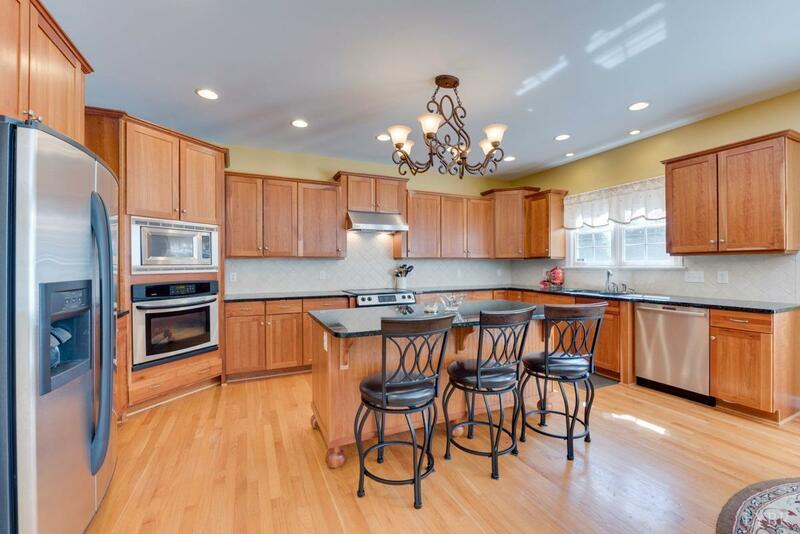 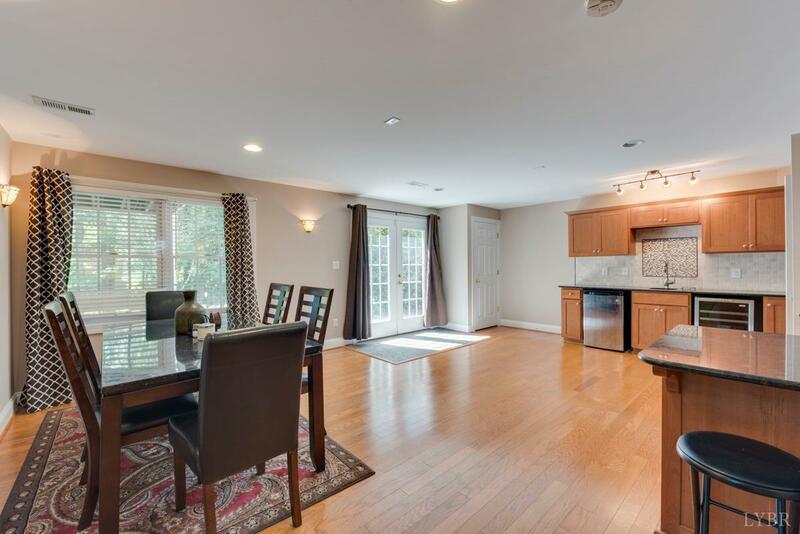 Open kitchen breakfast and family room with gas fireplace. 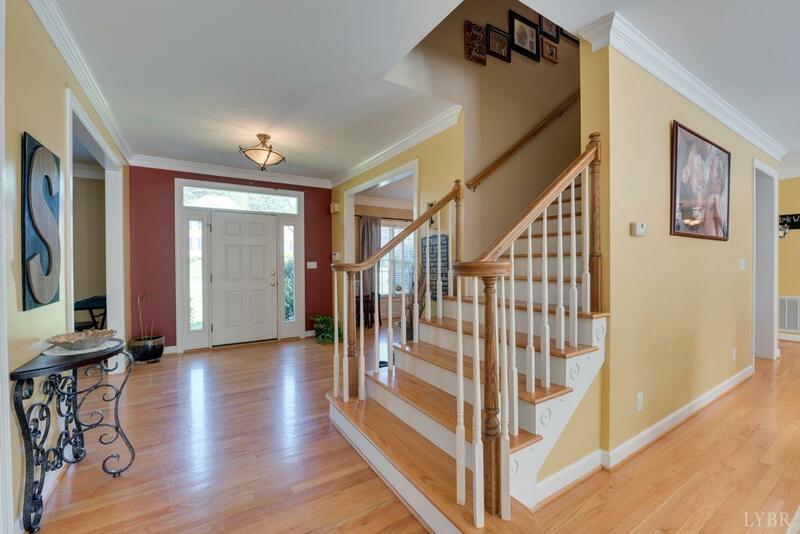 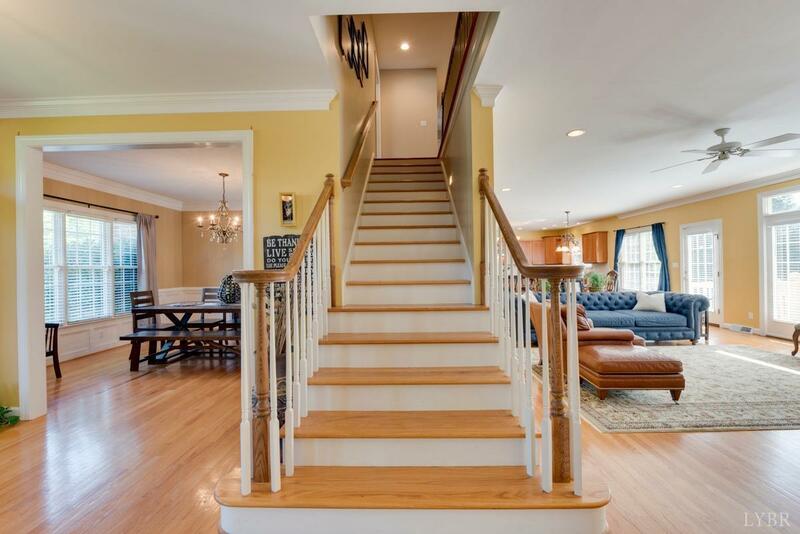 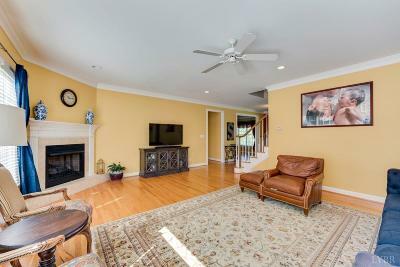 Large foyer, living and dining. 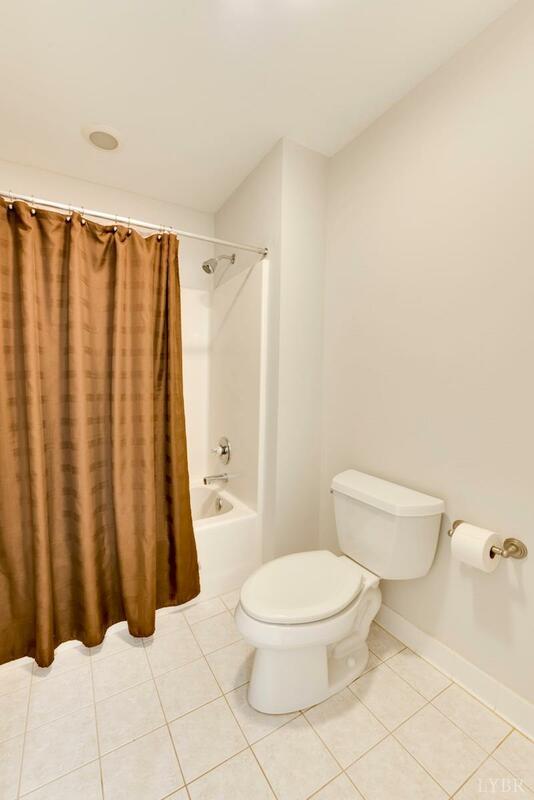 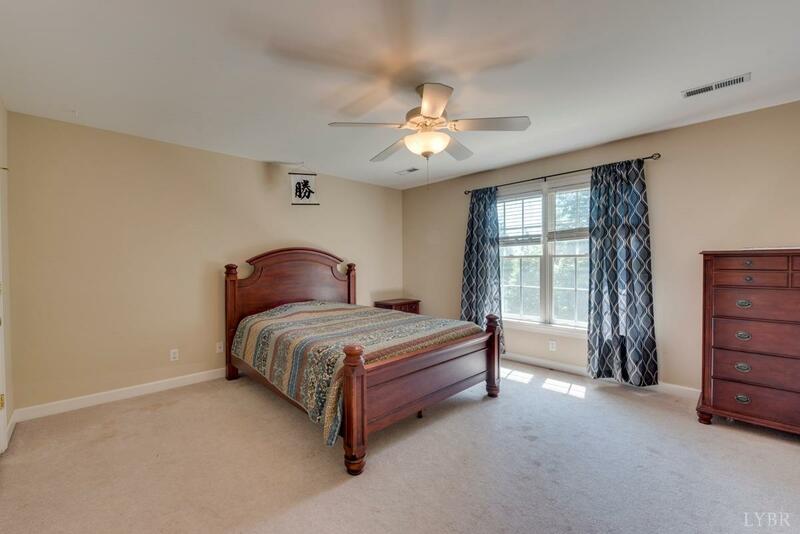 Main level bedroom and full bath plus 5 bedrooms and 3 baths up.All bedrooms have access to a full bath. 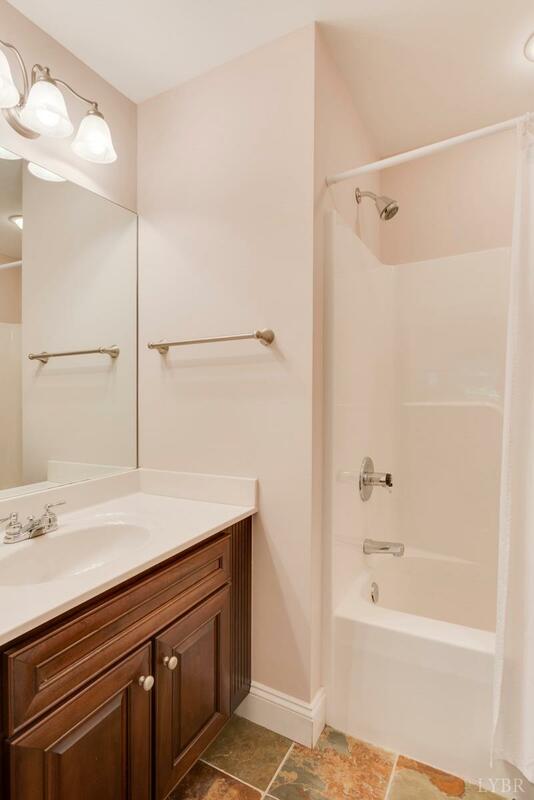 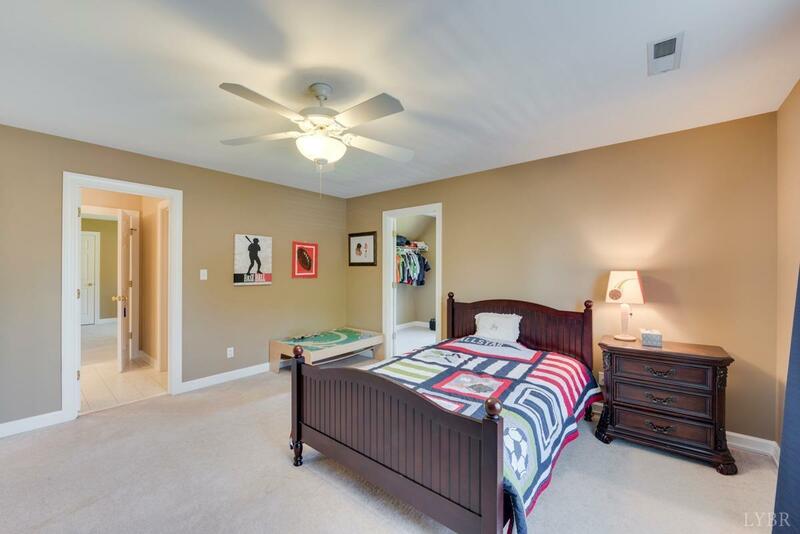 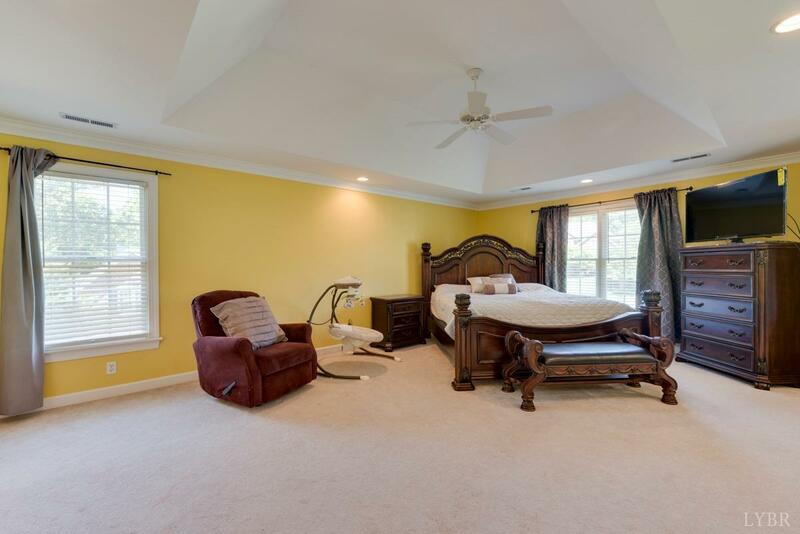 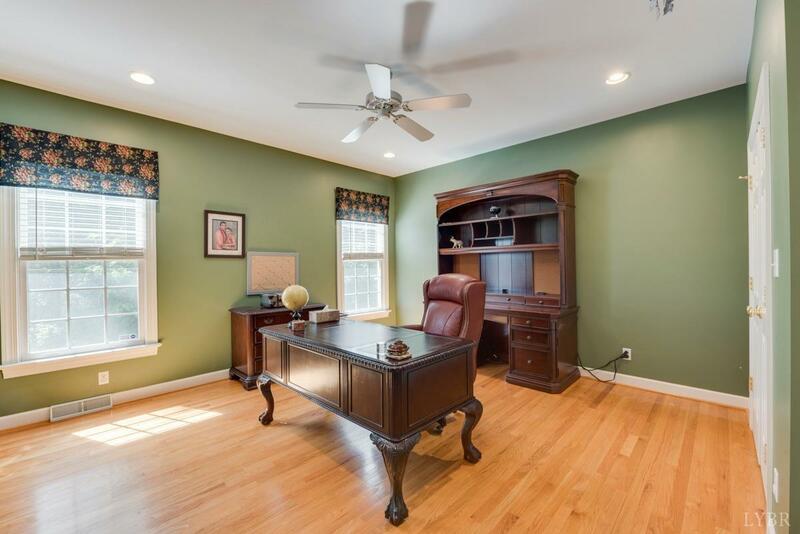 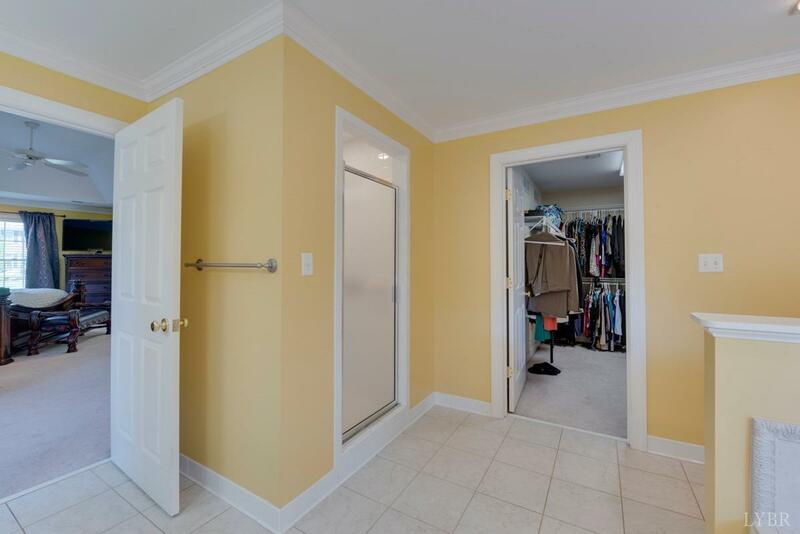 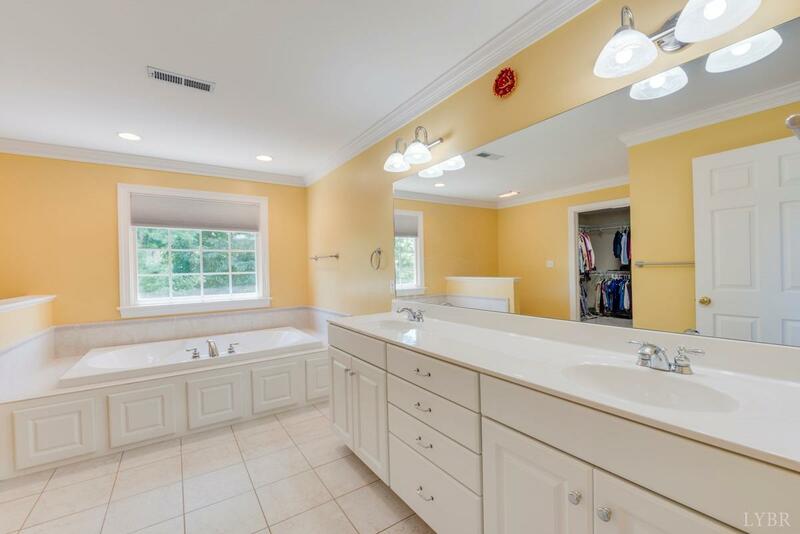 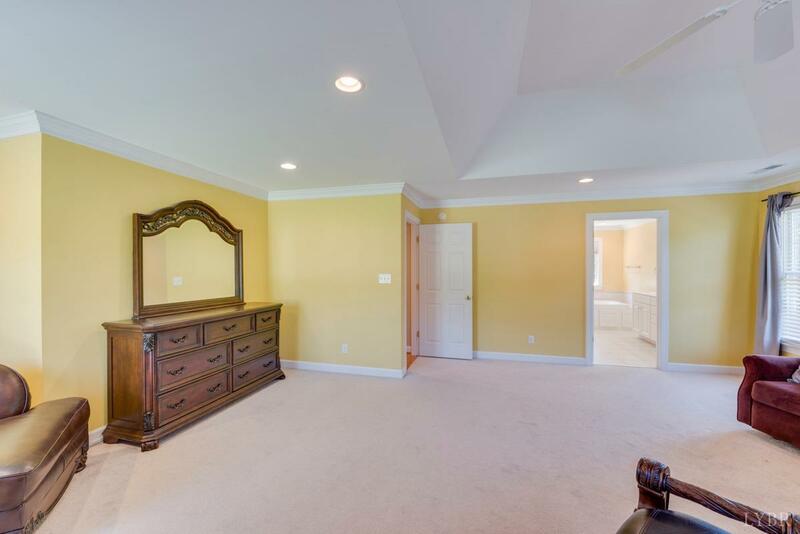 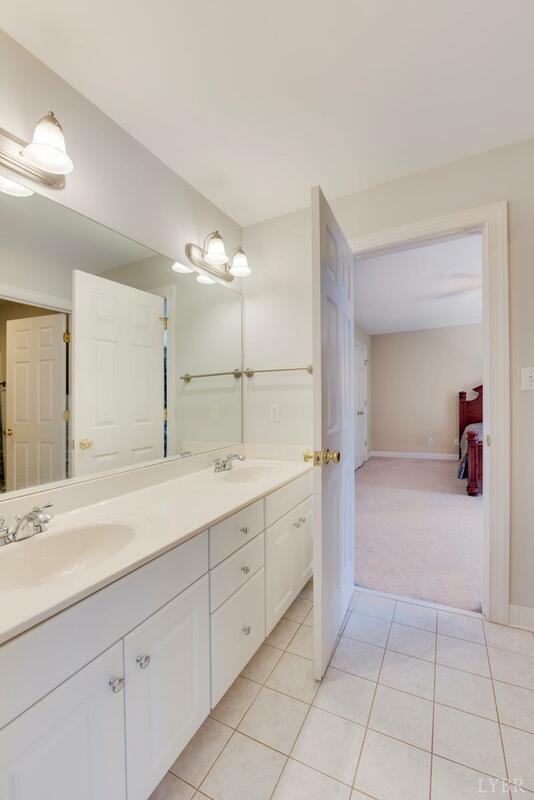 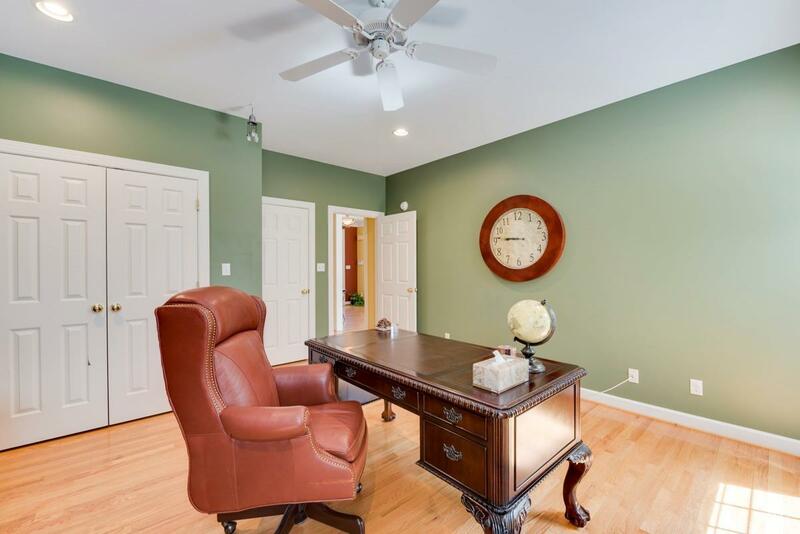 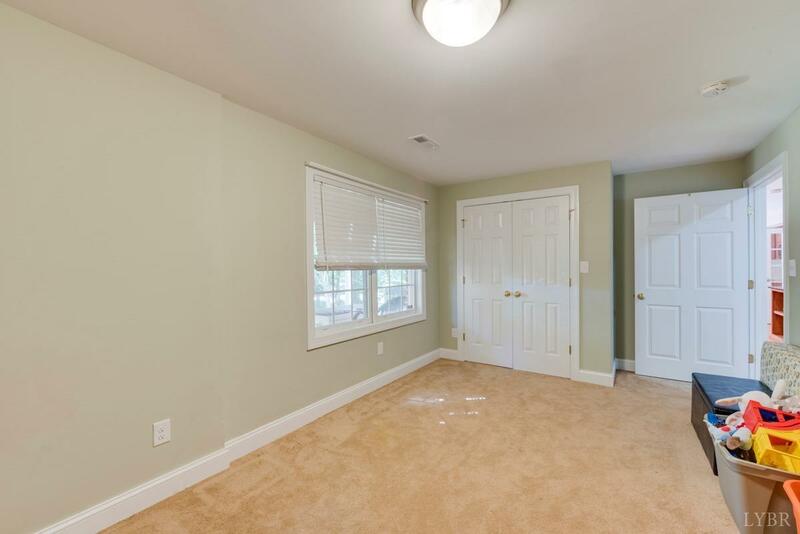 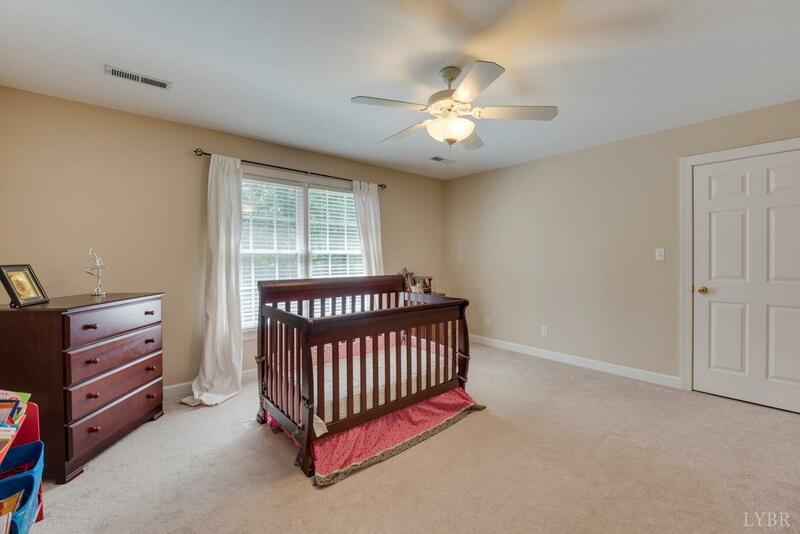 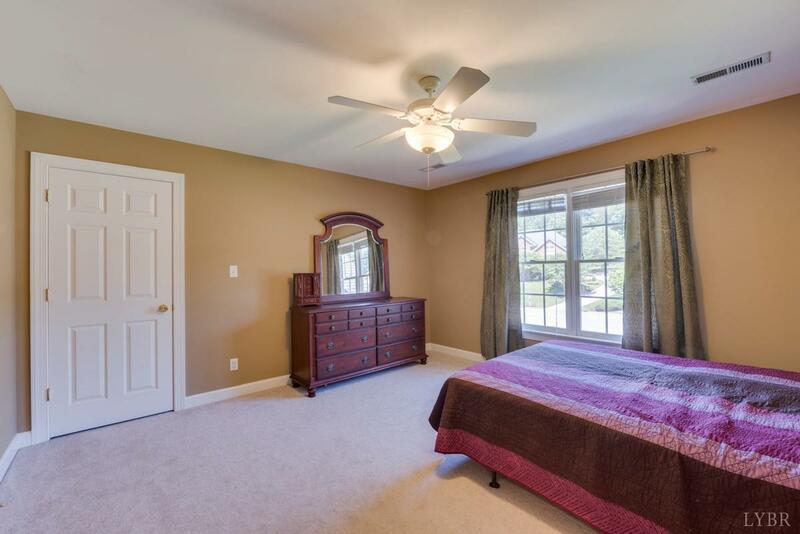 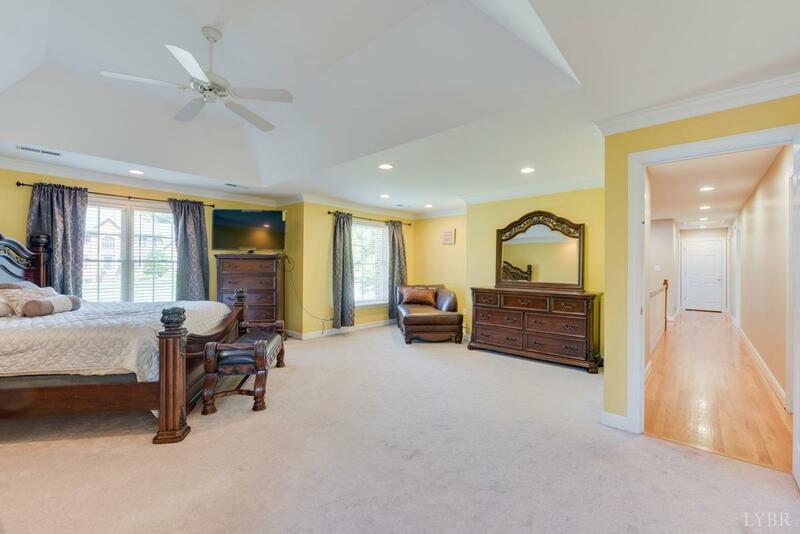 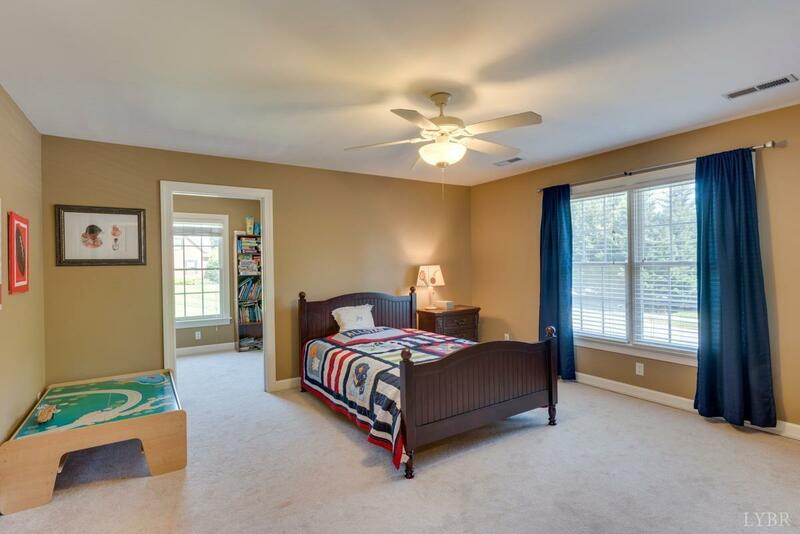 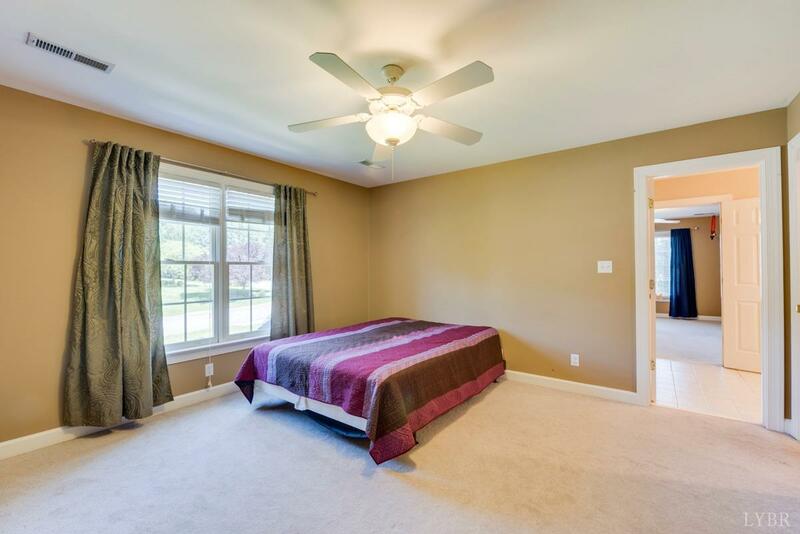 Master bedroom has sitting area , trey ceiling ceramic bath and huge closet.Terrace level has a media room, kitchenette, exercise room, storage room, plus bedroom and full bath. 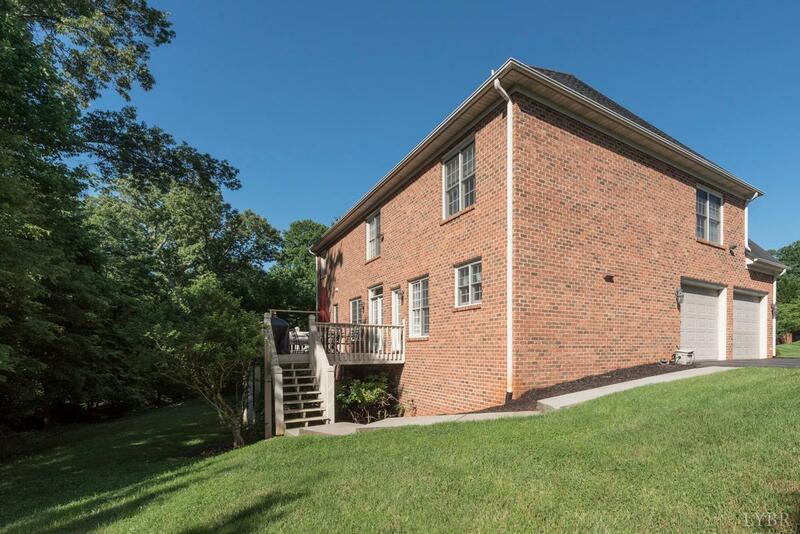 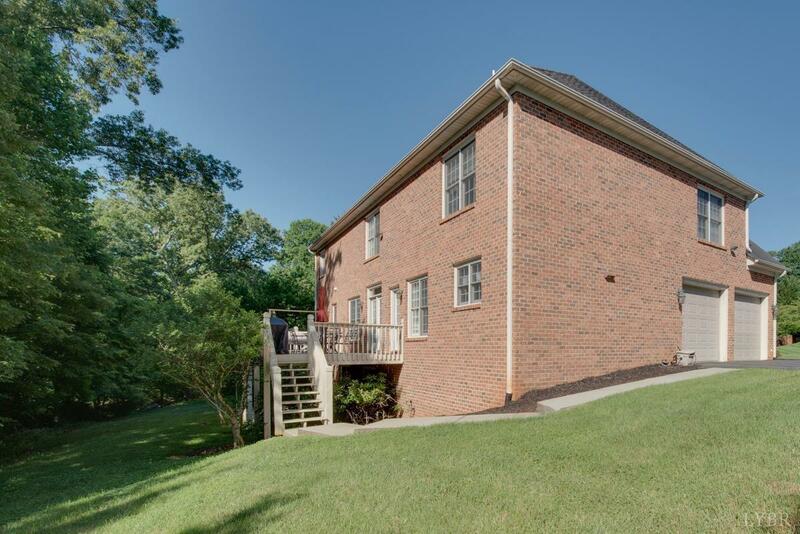 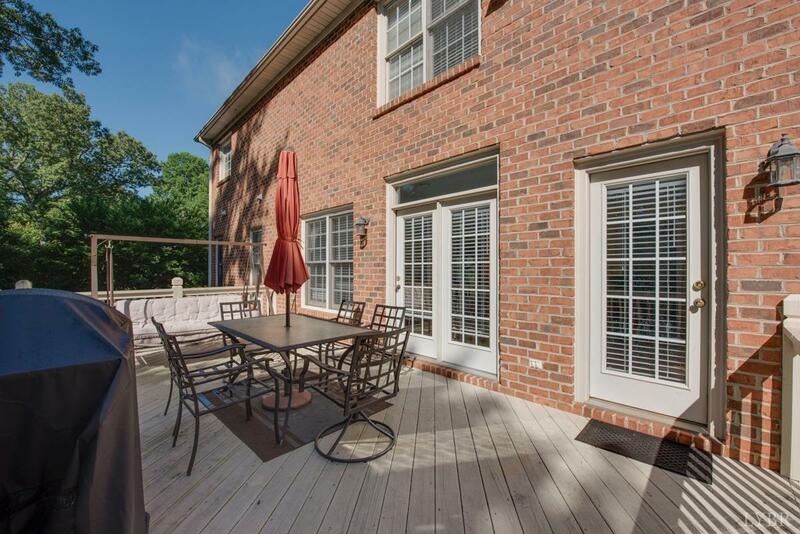 All brick exterior and rear deck. 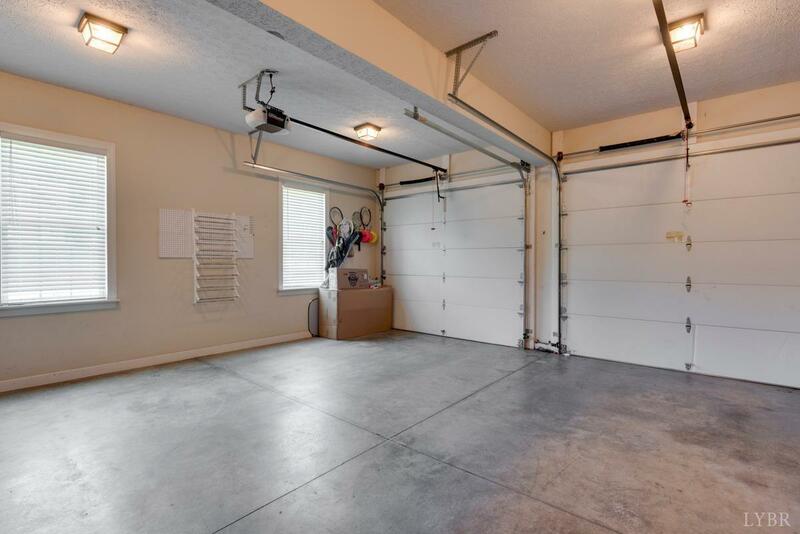 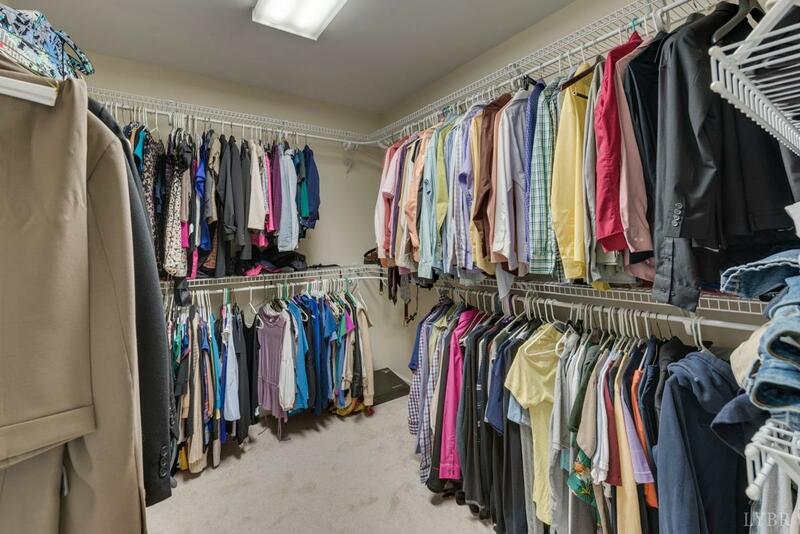 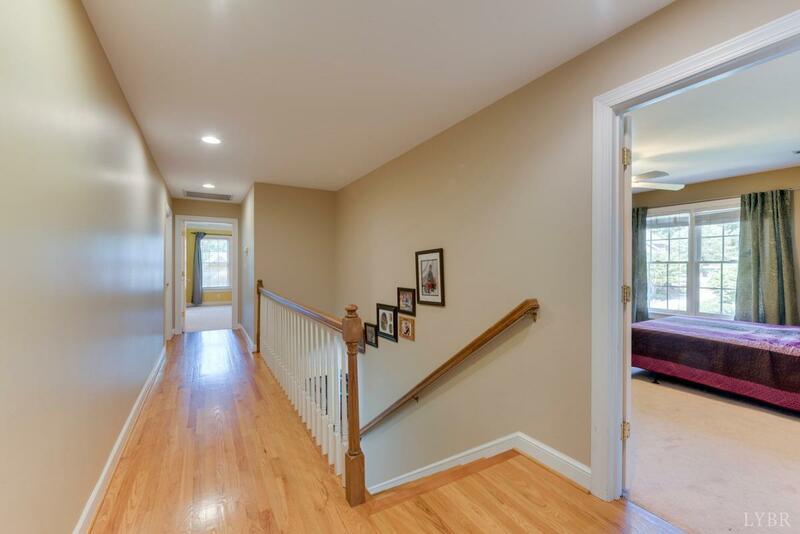 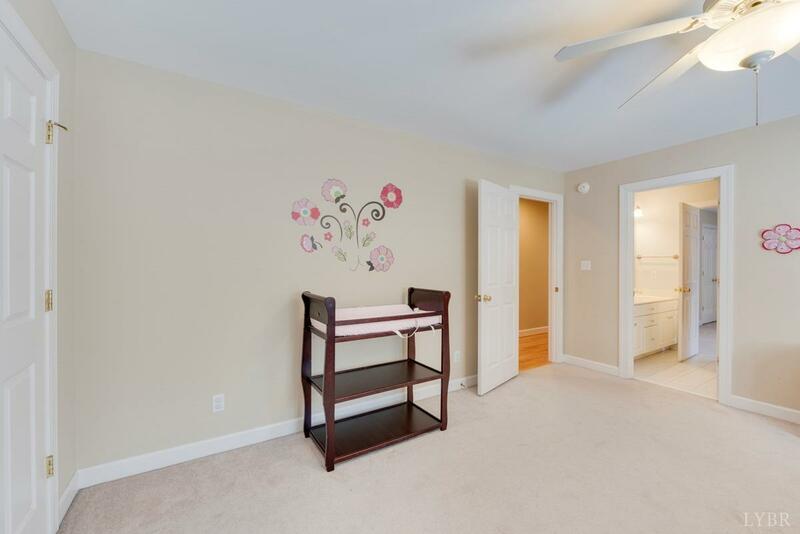 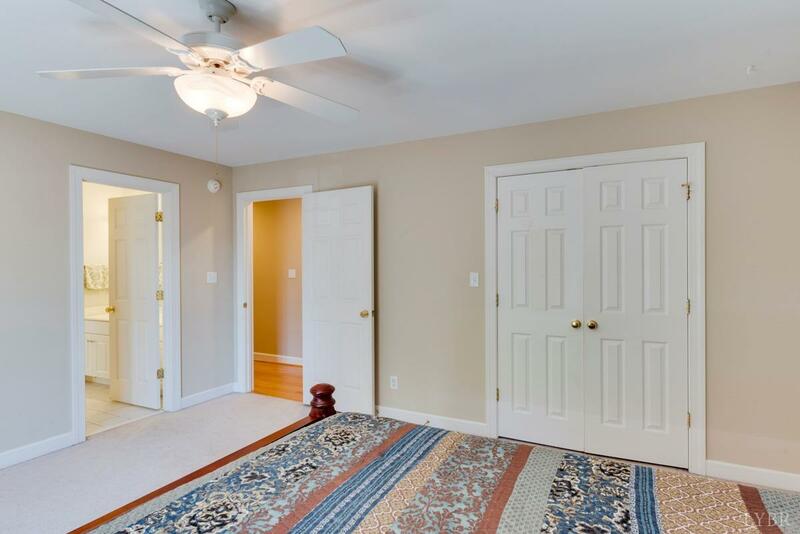 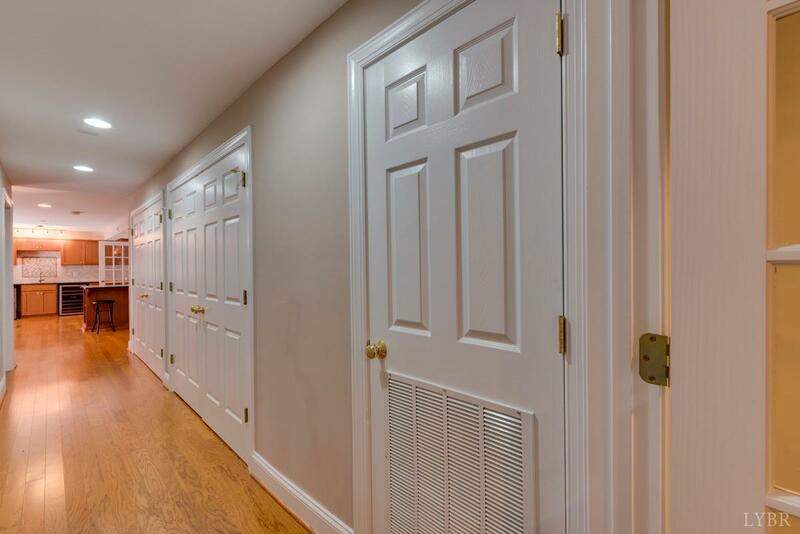 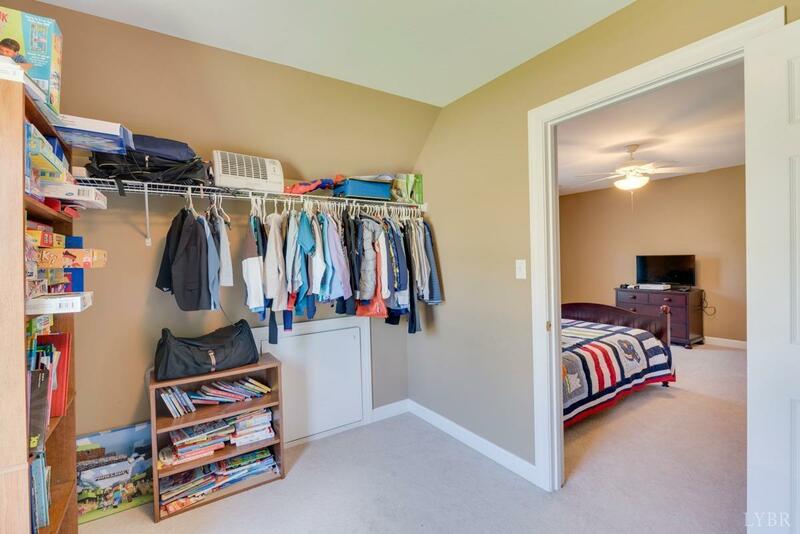 Convenient to schools, shopping, hospitals and country club. 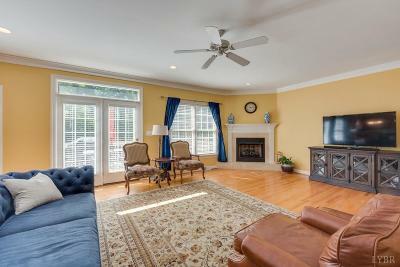 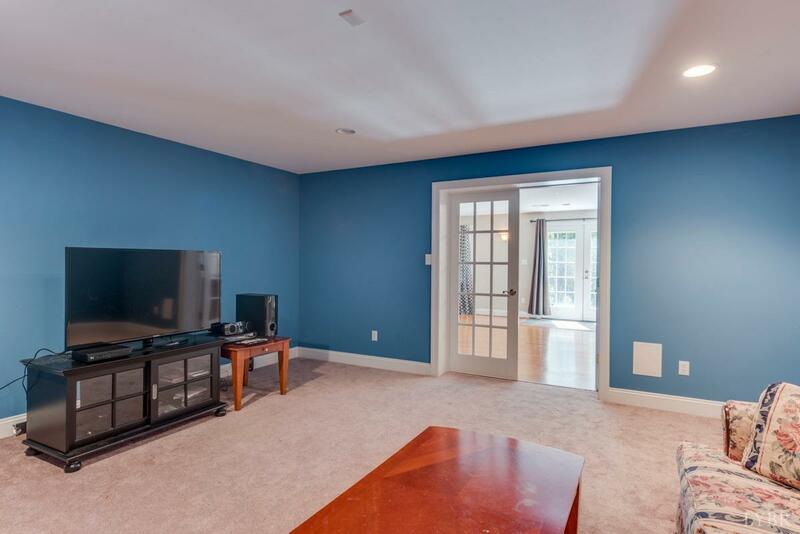 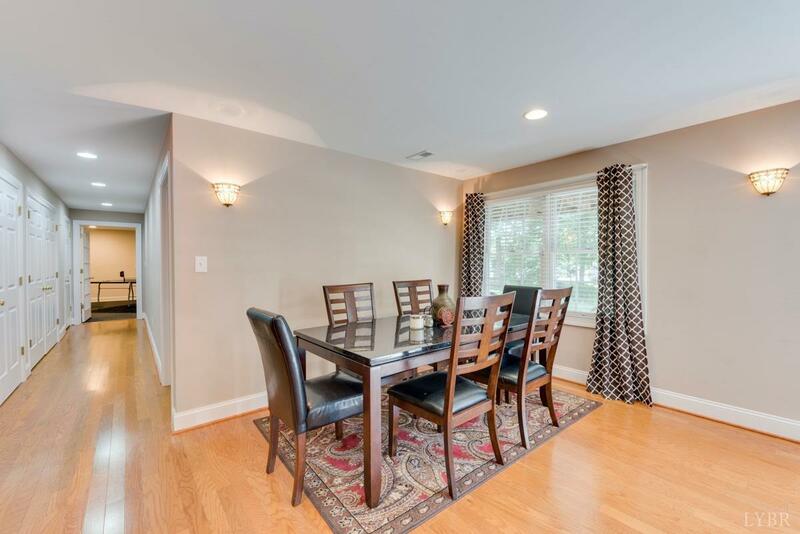 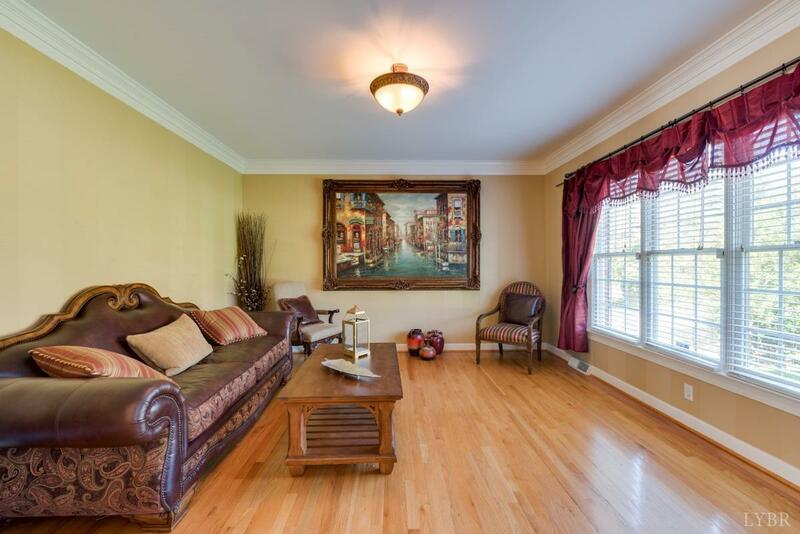 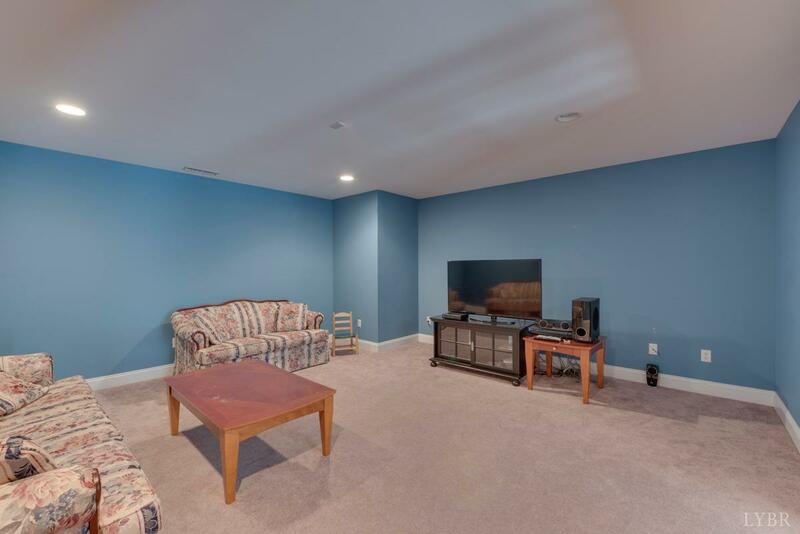 Spacious and gracious living with plenty of room for everyday living and entertaining.